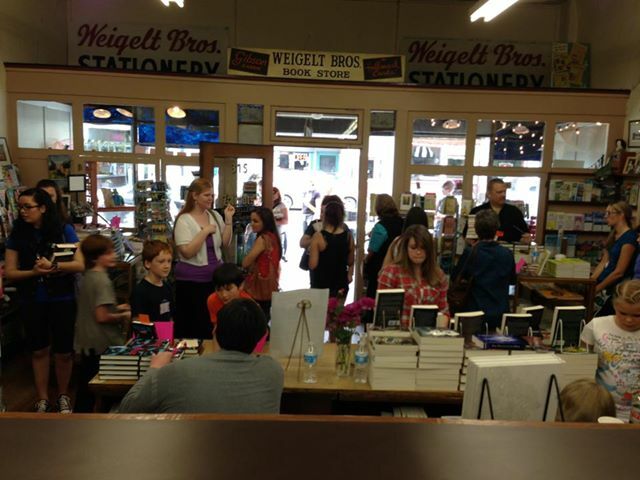 Here are some pictures from the YA author event at Klindt’s Booksellers this weekend. 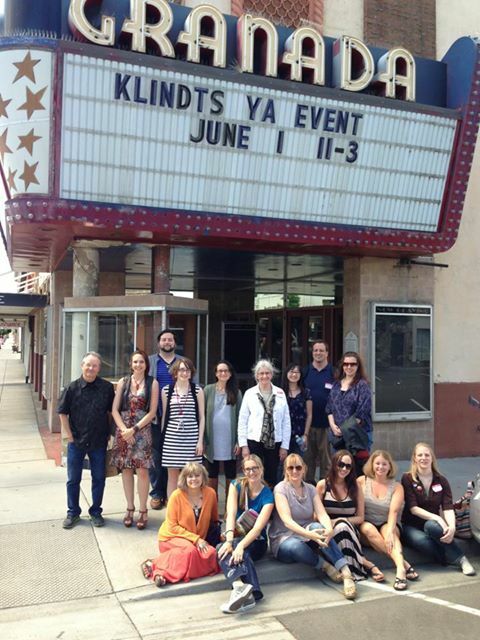 There were twelve authors there, all amazing, all so kind and funny and wonderful. It is such a blessing to be in this business; I really meet the coolest people. The booksellers at Klindt’s (Angela and Tina) are extended family to me. 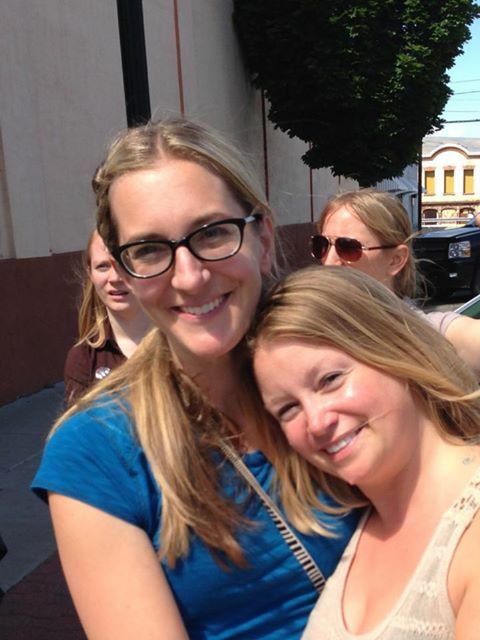 I love these women for their passion, their vision and their energy to embrace books and their community. Other news…I’m still waiting to hear from Houghton Mifflin about an offer for Awaken #3. When I got an offer for my first book, I got a tattoo to celebrate. For my second book, I bought tickets to Los Angeles to see Ryan Adams in concert. For Awaken #3, the plan is to dye my hair…pink. Not all of it, just a streak. This might not sound like a big deal to you, but I haven’t dyed my hair since high school, which was an awful experience (it turns out black is not my best color, especially when it fades to gray-ish green–it wasn’t a great way to spend my senior year). So, I’m hoping it goes better this time. I just want to make Maddie proud.